For sale is the blenddoor.com rebuild kit for the blend door actuator for many GM vehicles made in the 1990s-2010s (including Buick, Chevy, GMC, Hummer, Isuzu, Oldsmobile, Pontiac and Saturn). 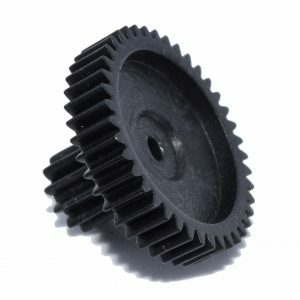 The gear replaces a brittle plastic gear that splits causing most blend door actuator failures. 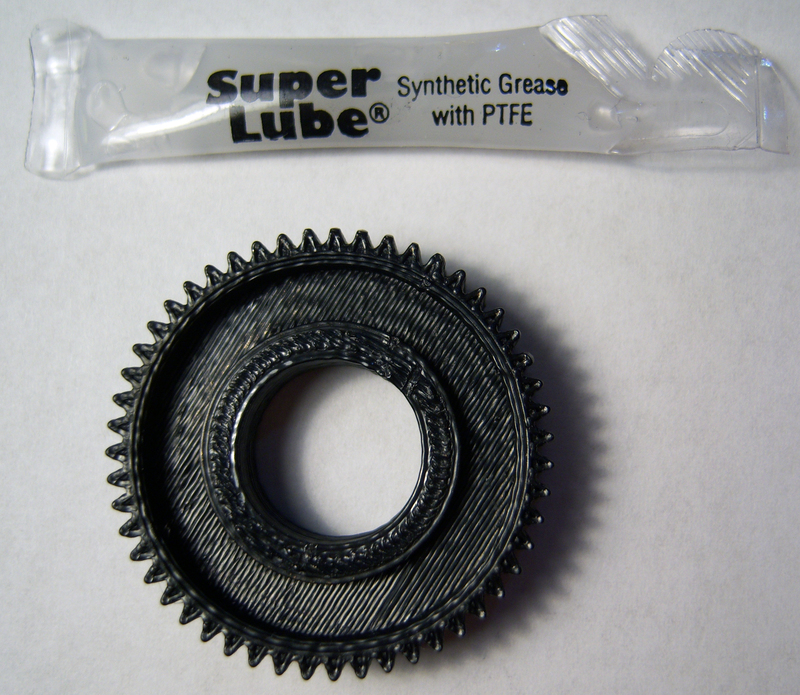 This is a cheaper and longer lasting solution than buying a new actuator from the dealer! Avoid low quality actuators found on eBay, retain your genuine GM electronics by rebuilding your actuator. We back our products — Lifetime warranty for defects or wear! 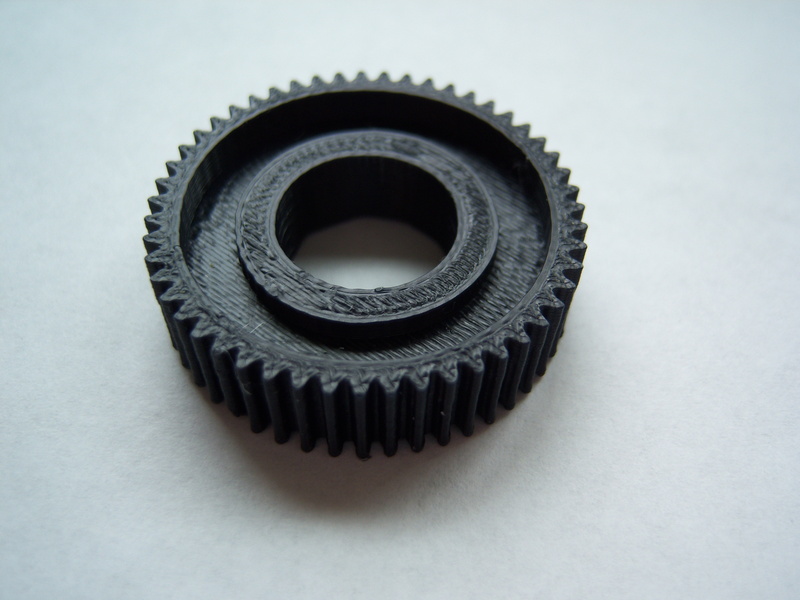 100% Designed and made in Oregon, USA from tough ABS plastic. 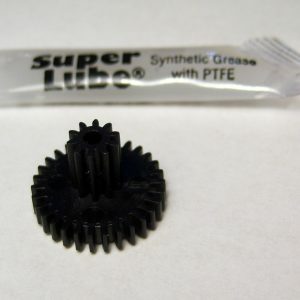 A small tube of plastic-safe synthetic PTFE grease for the gears is included with the gear in this kit. 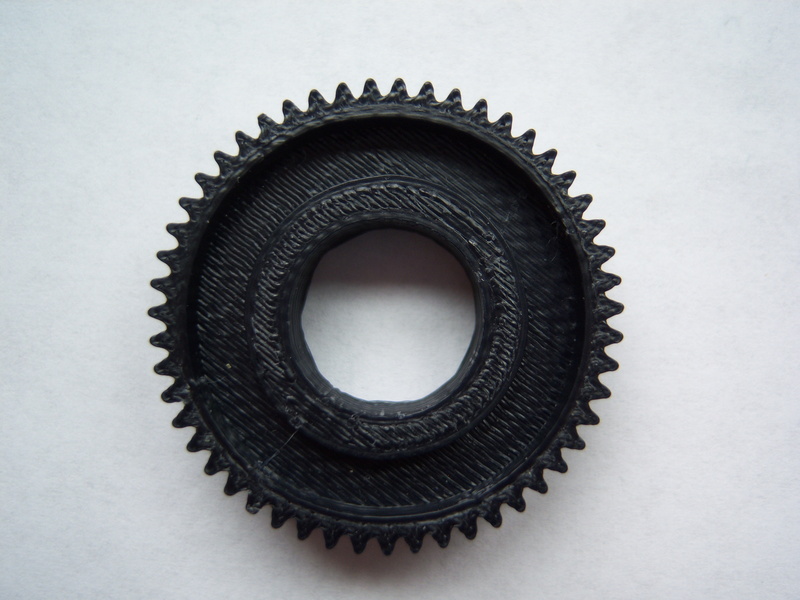 If your actuator has the large white gear pressed onto a shaft that is 1.35 inches in diameter (about 1 3/8 inch or 34.3mm) with 51 teeth this gear will be a direct replacement for that gear in your blend door actuator. 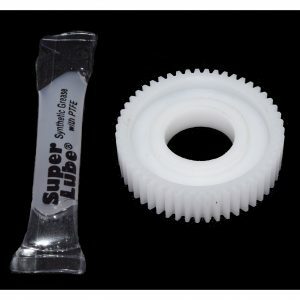 PLEASE verify the gear your are replacing fits this description before ordering!